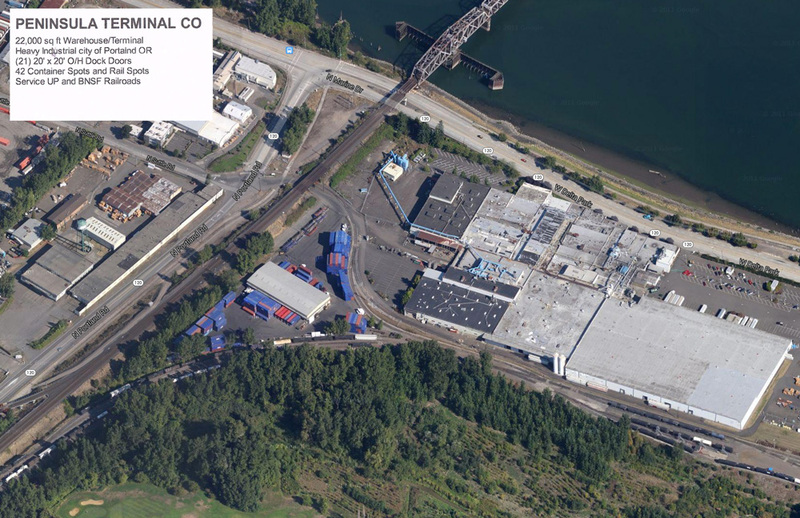 Peninsula Terminal Warehouse in Portland Oregon offers cross docking services to increase efficiency and reduce costs. Our Warehouse is used for transferring (or unloading) materials from an incoming tractor-trailer truck or rail car and then reloading these materials in another outbound mode of delivery. We also offer Export Import Container business. Peninsula Terminal Cross-docking is used to decrease inventory storage by streamlining the flow between the supplier and the manufacturer. We handle all types of constriction products including steel rebar, plate, coils, beams and all dimensional lumber products OSB/Plywood are handled from boxcar at the dock.